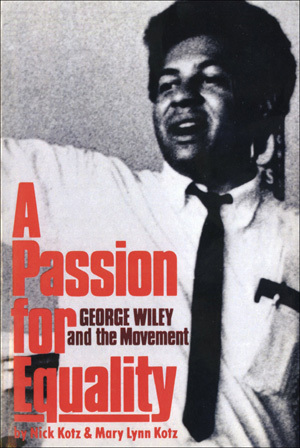 A Passion for Equality traces the life of George Wiley, one of the most original and controversial leaders of the social movements of the 1960s and early 1970s. Beyond Wiley's personal story, the book illuminates a stormy period of American history, which witnessed the rise of the civil rights and welfare rights movements. Defying the standard wisdom of political scientists, Wiley successfully organized thousands of poor women into his National Welfare Rights Organization, helped spark national debate over the welfare system, and forced much-needed reforms.